Important news about future building plans of Meadowcroft Surgery! Please click here to find out more. Please ring up reception after 14:00. If the result is back then the reception or office staff may be able read out the doctor's comment to you. 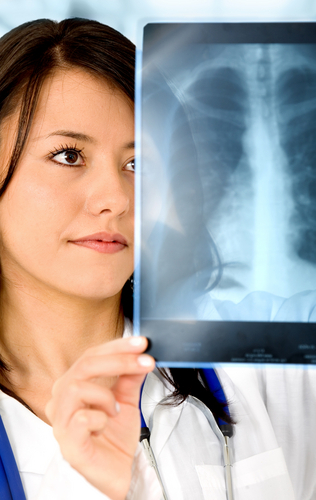 They may need to ask the doctor who requested the test to call you back if the doctor has not left a comment on the result as our receptionists are not medically trained to read results. 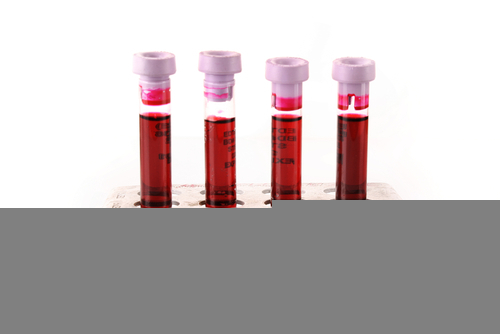 All abnormal blood results are viewed by doctors and any appropriate action will be taken without the patient needing to ring up. However if you have not heard after a week or so then please ring reception to check your result. Please ring up reception after 14:00. X-ray and scan results take about ten days to come to the surgery. Please ring your doctor or book an appointment if you would like to discuss this. 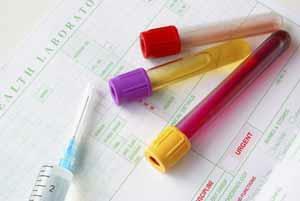 For more information on laboratory tests please visit the Lab Tests Online UK website at: www.labtestsonline.org.uk. You can now view your test results online using the patient access website and app. This allows you to see all your test results you have had even in the past. 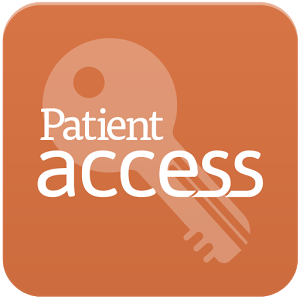 If you are not registered on patient access please come into the surgery and a member of staff will help you.